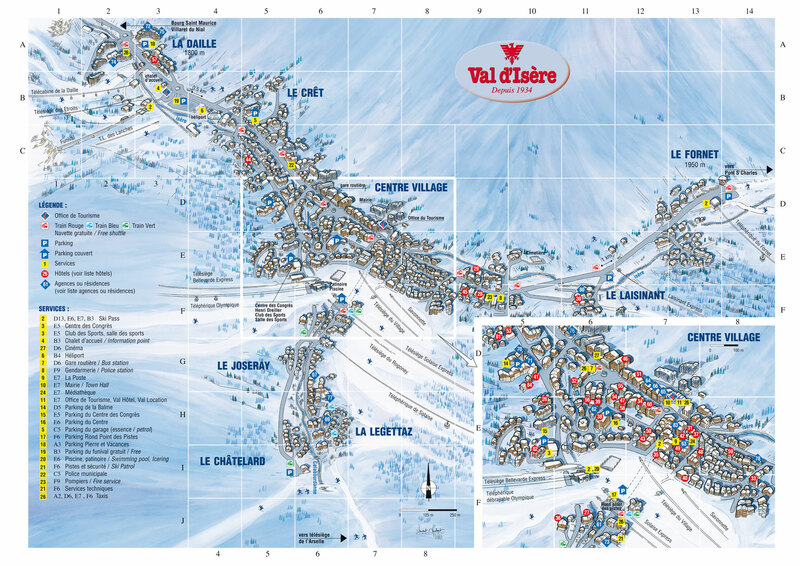 The Pierre & Vacances Chalets de Solaise Residence in Val d'Isere is located in the centre of the village, the shops, restaurants and establishments offering night entertainment are within easy reach. It is made up of two buildings which are linked by an outside court, providing a huge central relaxation area with an outdoor heated swimming pool (12 m x 8 m). 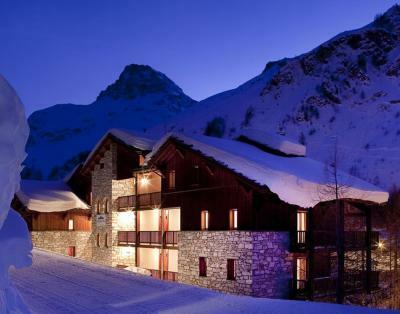 The residence Les Balcons de Bellevarde, Val d'Isere, Alps, France was entirely renovated and is the ideal location for long periods of sunshine. 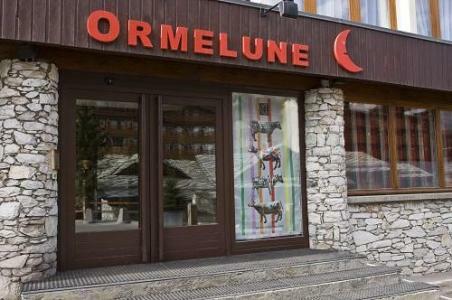 It is situated in the district of La Daille, opposite the pistes, 100m from the shops and 200m from the Funival. 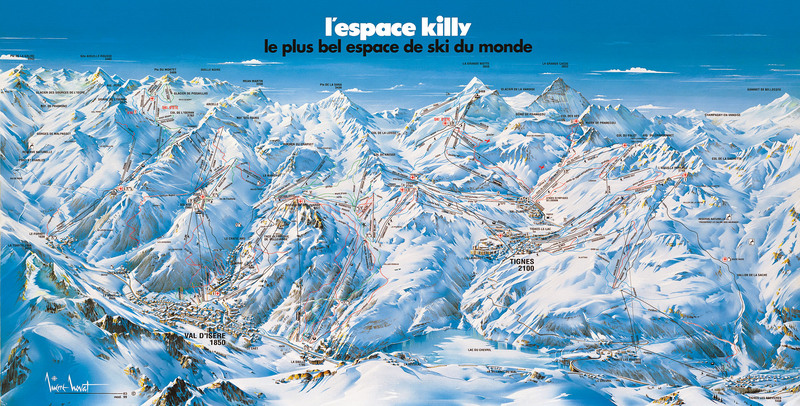 The resort of Val d'Isere, Alps, France, also called La Grande Dame, has become one the most popular skiing areas in the world. 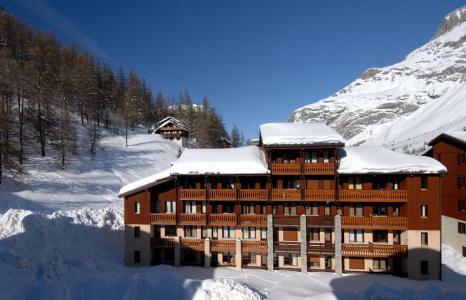 Val d'Isere, Alps, France is an authentic village and was built in a Savoyard style with wood and stone, green fir tree (covered in snow in winter). Additionally, numerous facilities available include sport and cultural activities. 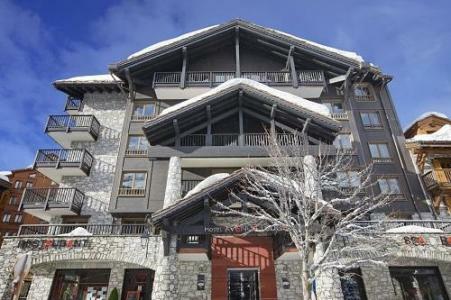 The residence Les Jardins de Val, with elevator, is built in a traditional rustic style with wood and stones. It offers a wonderful south exposure. It is situated at 400 m from slopes. 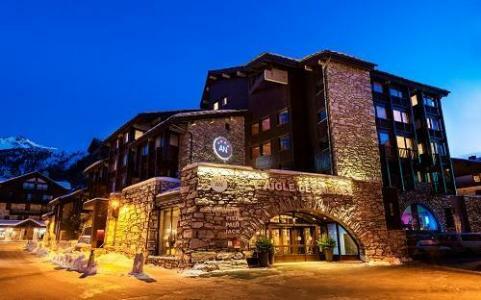 The center of the resort and shops are at 200 m.
Located on the most beautiful avenue in Val d'Isère ski resort, in France, the Hotel Avenue Lodge***** combines lifestyle, leisure and the exceptional Espace Killy ski area for your holidays. This elegant Savoyard-style Chalet offers a contemporary, sophisticated and aesthetically pleasing interior. Particular care was taken in selecting the materials used, between modernity and tradition... 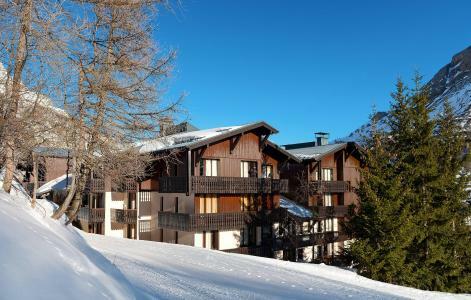 This jewel of the Alps offers a host of delights, including a Lounge Bar, a large sitting area with a fireplace, a restaurant, a pro shop, a spa, luxurious and elegant rooms, high-tech comfort and spacious bathrooms. 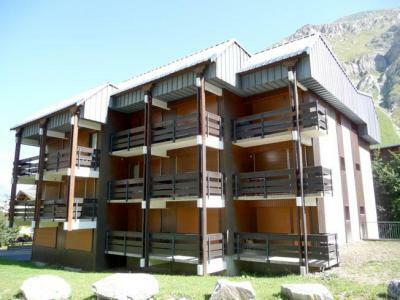 So don't hesitate to go on holiday in Val d'Isere.